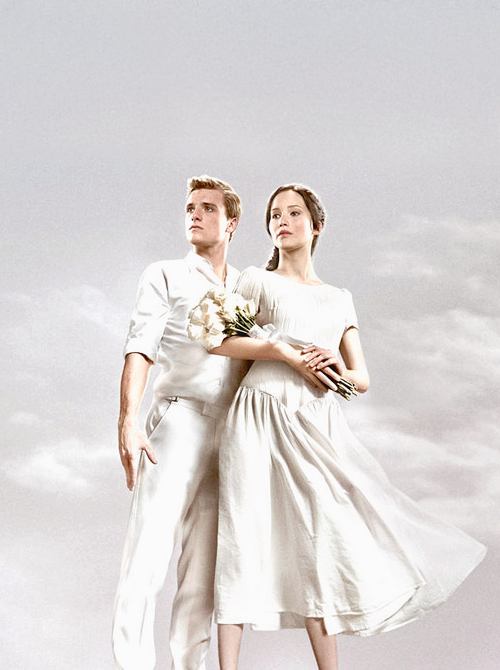 Official Catching آگ کے, آگ Poster-Peeta & Katniss. . Wallpaper and background images in the Peeta Mellark club tagged: the hunger games peeta mellark mellark peeta movie josh hutcherson jennifer lawrence katniss everdeen catching fire. 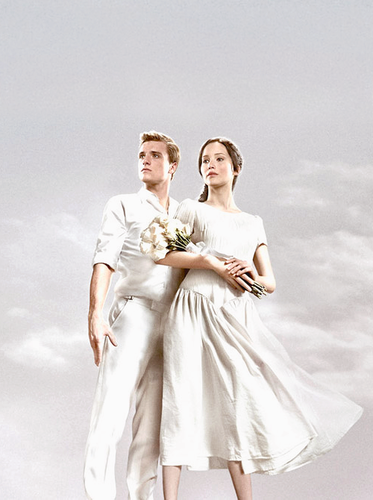 This Peeta Mellark photo might contain bridesmaid کی, غیرت کے نام پر نوکرانی, لوکنی, and نوکرانی کا اعزاز.